Today was a very good day for me- I managed to finish two of my books. 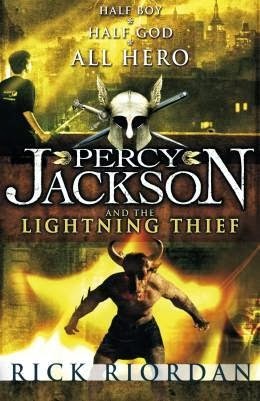 I'm going to be starting on Percy Jackson next, which is where my teasers are coming from. Challenge: Open the book you are currently reading to a random page and post two teaser sentences.